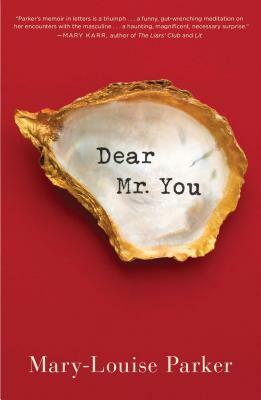 Mary-Louise Parker’s memoir Dear Mr. You is a uniquely written book that tells about her life through letters. The letters are all written to the men who have impacted her life or helped create the person that she has become. Some of the letters are to real people that she knows, but others are to strangers she has passed on the street or even hypothetical men from her mind. Parker’s writing is simple, yet elegant and wholly enlightening as to who she is. The letters create such an intimate look of Parker that you can’t help but feel connected to her. This writing style is engaging and entertaining to read, creating an excellent book for her fans as well as non-fiction readers. 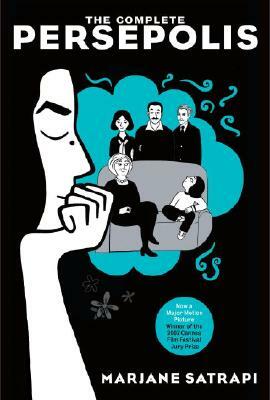 Marjane Satrapi’s memoir The Complete Persepolis is an honest look at growing up in Iran during the Islamic Revolution. Satrapi tells her story through the media of a graphic novel allowing her to depict her life not only through words but images. This is a coming of age story that starts with a girl going to high school in Vienna, far from home and being forced to work through her depression and feelings of isolation. After several years Satrapi returns to Iran but finds that her happiness is overshadowed by fundamentalist rules. Eventually, she discovers that she must exile herself from her homeland. The characters are genuine and real; I especially love her free-thinking parents. You feel all of Satrapi’s emotions as she goes from being an adolescent to an adult. I thought the black and white child-like artwork suited the memoir – sometimes humorous while also covering serious issues. It was fascinating to learn about Iran’s history through the eyes of someone who’s lived it.